The Crusades and the Inquisition: A Brief History is now shipping. 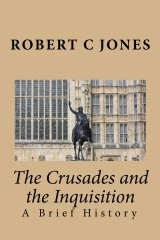 It contains the complete content from The Crusades: A Brief History (1095-1291) and A Brief History of the Inquisition. It is available now on Amazon. 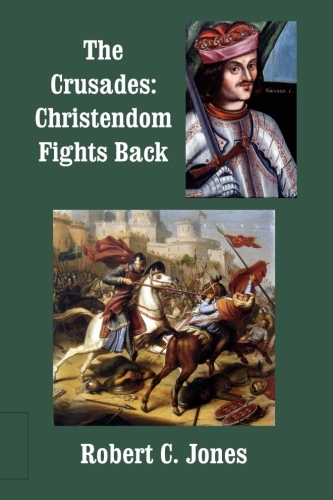 August 29, 2013 update: A new book, The Crusades: Christendom Fights Back, is now available (color interior).